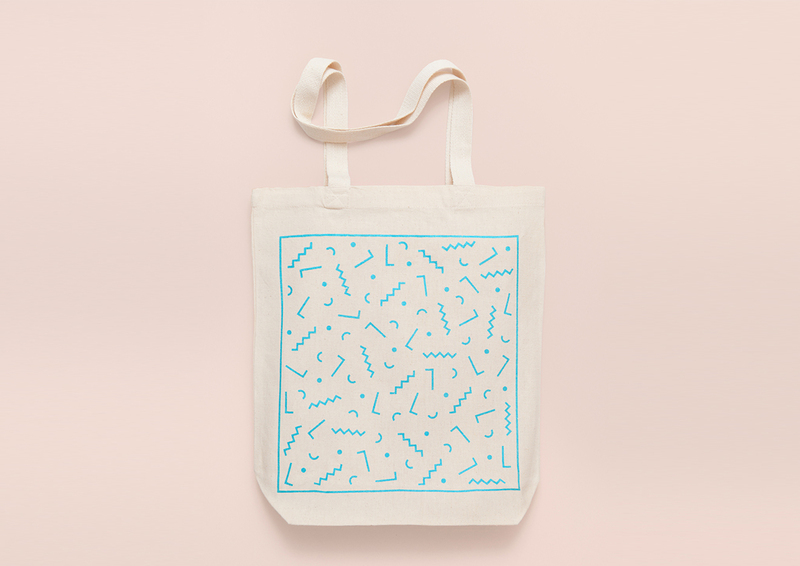 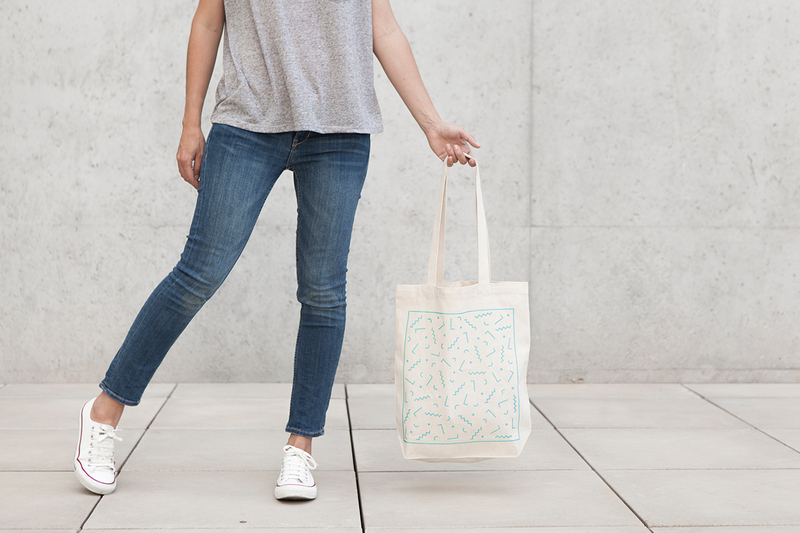 Bacterio is one of tote bags of Shapes collection. 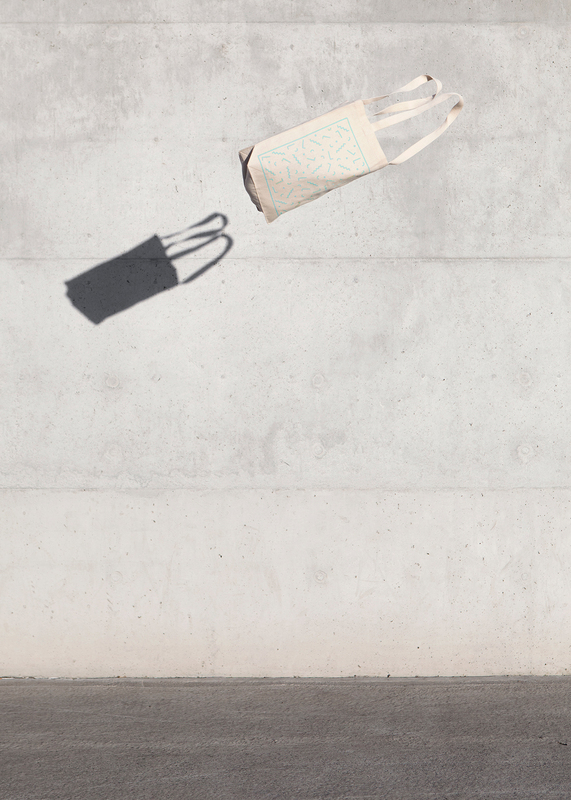 Material 100% canvas of organic cotton from sustainable farming in a fair trade factory. 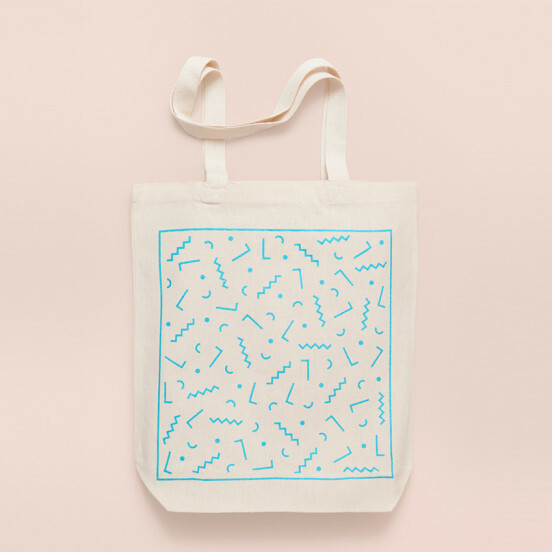 Made in India, in a Fair Trade Factory.